People who are looking for high quality Branksome extensions should make sure that they check out 42 Construction. 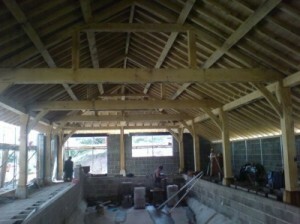 We work closely with our clients to make sure they receive the perfect extension for their home. While we only work with leading building professionals and the best materials around, we are also dedicated to saving you money on your home construction project. A modern extension is an excellent option for people who discover that they need a little extra space, perhaps due to family expansion. 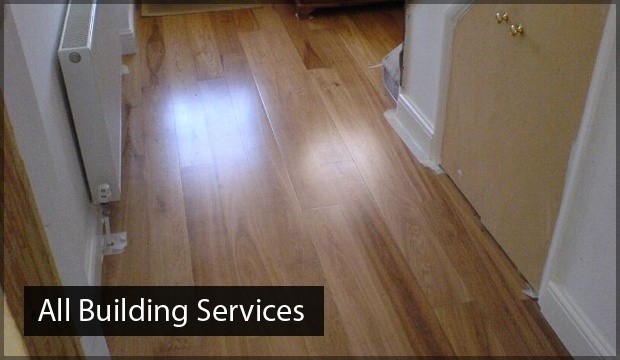 We provide a wide range of different extensions in Branksome that meet a large number of varying needs and budgets. We offer a free survey of your property and consultations before your project gets underway to make sure that we are able to provide you with exactly what you are looking for. The team at 42 Construction has more than 20 years of experience in providing top quality building services. While we specialise in extensions Branksome, we also provide a large number of complimenting services that can be used to help transform your home. We deliver clear and detailed timelines to help make sure that projects stay right on schedule and work hard to save you money while also delivering pure satisfaction. 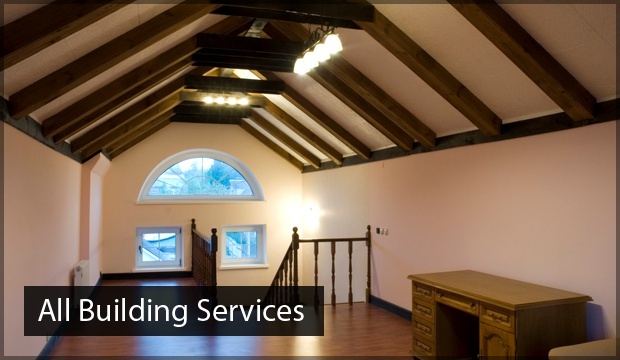 Choosing to convert your loft into extra living space is one of the many types of extensions that we specialise in. With a little planning, your loft can be transformed into an extra bedroom, a home office or a man cave. We have extensive experience in redesigning lofts and work with fully qualified tradesmen who take care of every detail to create a cosy space that is ideal for any time of year. With a little imagination and creativity, there is virtually no limit to the types of extensions Branksome that you and the rest of the family can enjoy. Adding an extra bathroom to your home will not only ensure stress free and conflict free living, it will also help to increase the value of your home. From top quality bathroom fittings complete with bathtubs and modern shower stalls to plumbing and tiling, our building professionals take care of all of the details to provide you with an extra bathroom for family members and guests to enjoy. 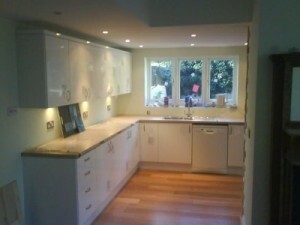 Say goodbye to cramped cooking spaces with our stunning kitchen extensions Branksome. Extending the size of your kitchen will add extra satisfaction and the whole family is sure to enjoy preparing tasty and nutritious meals together in your new cooking space. 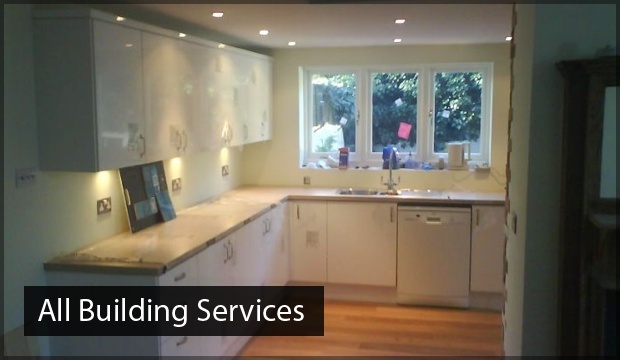 From helping you to select the units and tiling to providing first rate installation and plumbing, we are available to take care of the entire extension for you. Meal times will be a real treat when you get busy in your new kitchen and get creative while enjoying the extra space. Why Choose 42 Construction for Branksome Extensions? Your home is your world, and when you are planning to transform it, you will of course want to make sure that it is in the best hands possible. With more than 20 years of experience in providing extensions in Branksome, we have the skills and passion needed to turn your dreams into a reality. We offer free of charge consultations and work closely with our clients to make sure that each project is handled with care. And while we insist on using only high quality materials, we are sure that you will find our rates to be extremely reasonable. No matter what type of extension you are interested in, you can be sure that we have your interests firmly in mind. You can contact a member of the 42 Construction team today to discuss your extension by calling 07891597416 or 07768286991, while you can also send us an email enquiry at 42constructionltd@googlemail.com.